The village of Kiten is located on the neighboring peninsula Primorskos, about 5km. away from Primorsko. You can see it clearly from the the sun roof of our “Villa Seaview”. 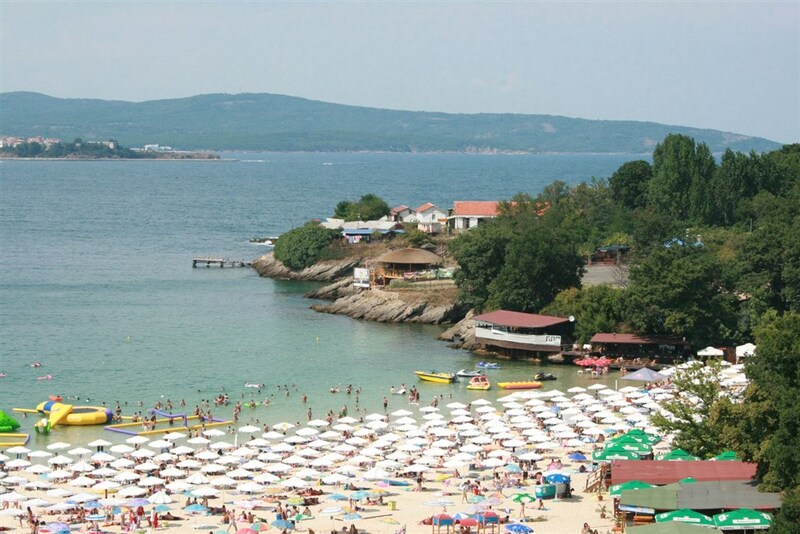 It has, like Primorsko two beaches with dunes and a small river at the end of its south beach. According to historians it has been founded in 6th C bC. One of the hypotheses is that this was the last port that delivered goods to Troy, which was also the reason for its destruction. You can still see some remains of the castle “Urdowiza” at the end of the peninsula. The museum exhibition is located in the building of the post office at the beginning of the main street. There is a legend, that the first name of the town was “Urdowitza” – after the name of a young woman who refused to be the wife of the Turkish Padishah. 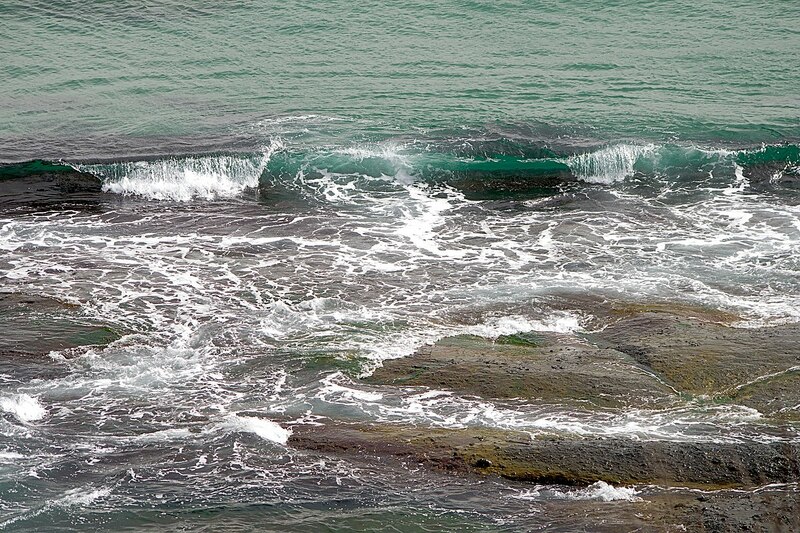 She has chosen death and has plunged into the sea with a horse from the cliff at the North beach. Since then, this bay has also been called “Atliman” – “Horse bay”. After 1878 refugees from the area of Edrene / Turkey and Thrace / Greece settled here. The state has built houses for them. Since 1932 the village is called “Kiten” – “Beautiful”. Follow the South Beach of Primorsko towards the Youth center and then take the asphalt road, or choose the road at the Primorskos entrance crossing over the “Devils river” bridge. Between the youth center and Kiten there is a small spring.